Affordable Composite Decking is a effective way to eliminate insects harassment. CE Affordable Composite Decking has very simple and personalized appearance so that it can be designed to the variety of different styles. Best Affordable Composite Decking looks and feels like nature wood, and can be made into different colors and surfaces. We're the supplier of RONA, LEROY MERLIN, HORNBACH and SAINT-GOBAIN. We have cooperated with them for more than 7 years. The high quality of products and rich service experiences are our biggest advantages. Shopping for ideas? 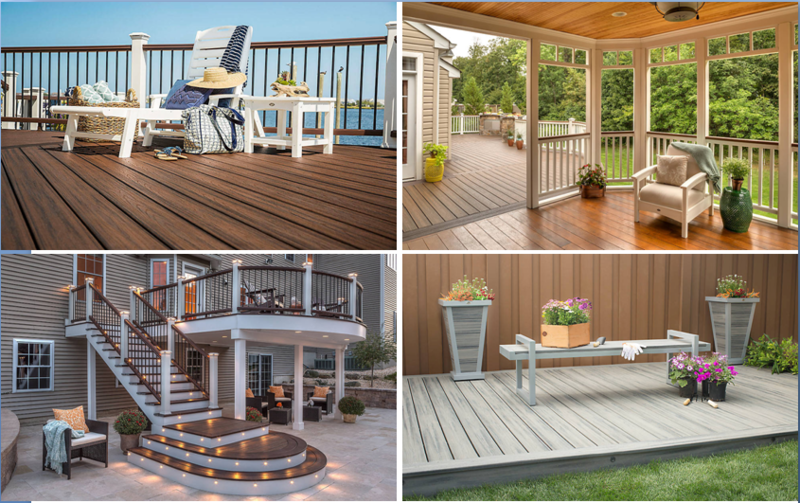 We`ve assembled a collection of the best composite deck designs, with dream-worthy pictures that span regions, designers and tastes of all kinds. FORESTAR Composite Decking a simply sublime place to pass away the weekend. Looking for ideal Affordable Composite Decking Manufacturer & supplier ? We have a wide selection at great prices to help you get creative. All the CE Affordable Composite Decking are quality guaranteed. 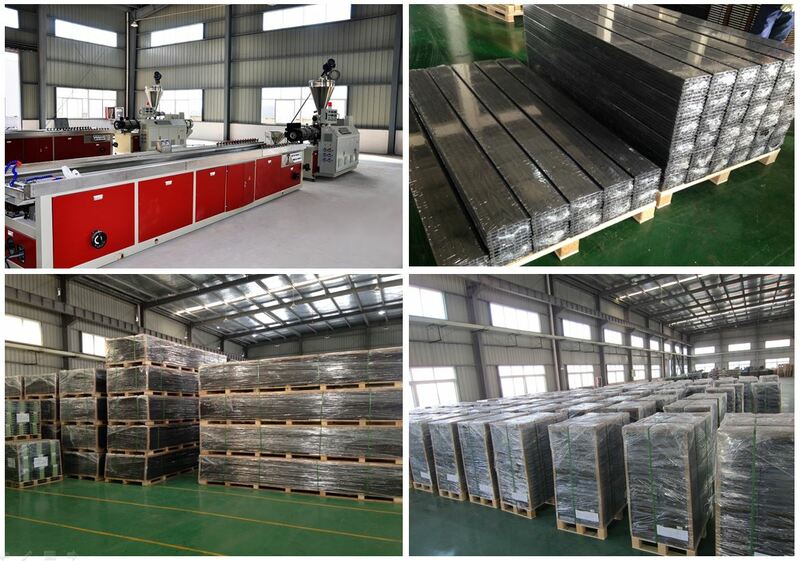 We are China Origin Factory of Best Affordable Composite Decking. If you have any question, please feel free to contact us. 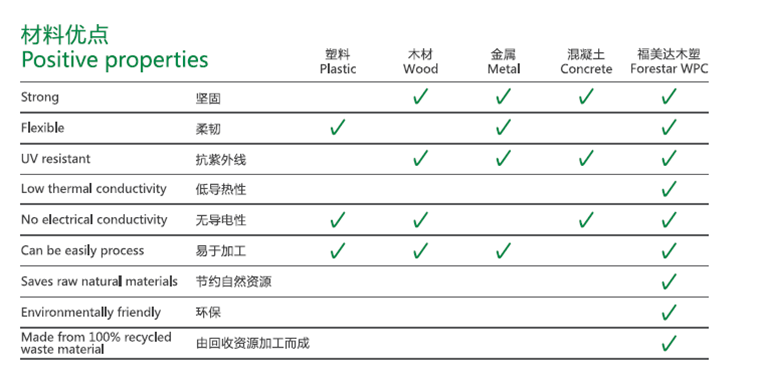 Copyright © 2019 XUANCHENG FUMEIDA NEW MATERIALS CO., LTD All rights reserved.